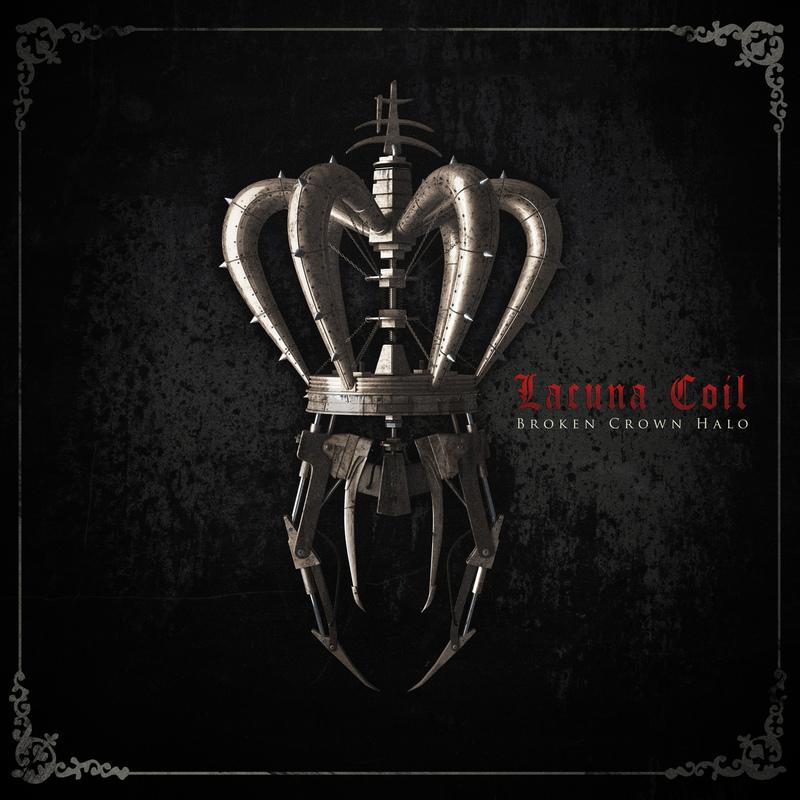 At seven albums in, Lacuna Coil continue to grow so it should comes as no surprise that Broken Crown Halo pushes the band even further. 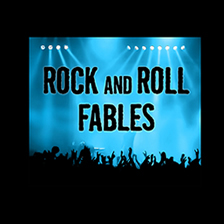 Just when fans think they know who their beloved band is and what they’re capable of, a ferocious song like “Victims” comes along which sees co-vocalist Cristina Scabbia delivering a vicious spoken word diatribe. Later, there’s the industrial power ballad “Cybersleep” where Scabbia opens up with an autotuned intro (which rears it’s mechanical head during the outro as well) and continues breaking new ground for the band. I don’t quite remember Lacuna Coil being so Korn-ish which is not necessarily a bad thing just surprising as the downtuned guitars explode on defiant opener “Nothing Stands In Our Way” and continue throughout the rest of Broken Crown Halo. BCH also sees LC at their creepiest with an eerie synth permeating throughout the opening onslaught sounding like some leftover score cues from Nightmare On Elm Street (The original, obviously). “Zombie” showcases co-vocalist Andrea Ferro, who really sinks his teeth in on this brutal banger. Next up the dreamy “Hostage To The Light” lets Scabbia strut her stuff in what is one of the most anthemic and beautiful Lacuna Coil offerings yet. Of course, if you’re a purist and need your Lacuna Coil to just do what they do then pay close attention to tracks like “Infection” . However, if you’re like me and want the bands you champion to go one step beyond with each outing check out “In The End I Feel Alive” which brings back the Korn grooves as bassist Marco Coti Zelati does his best Fieldy impression (Hopefully not with the cross tattoo on his face) or closer “One Cold Day” which is the stuff of Tim Burton inspired nightmares. Broken Crown Halo is out on April 1st through Century Media. Pre-order packages are available here.